UBD - Семинар издательства "Express Publishing" в Харькове 18 апреля 2019 г.
Новини » Семінари » Семинар издательства "Express Publishing" в Харькове 18 апреля 2019 г.
Попередня онлайн реєстрація - обов'язкова! Семінар проводять методисти видавництва Express Publishing Danny Morris та Alex Roditis. 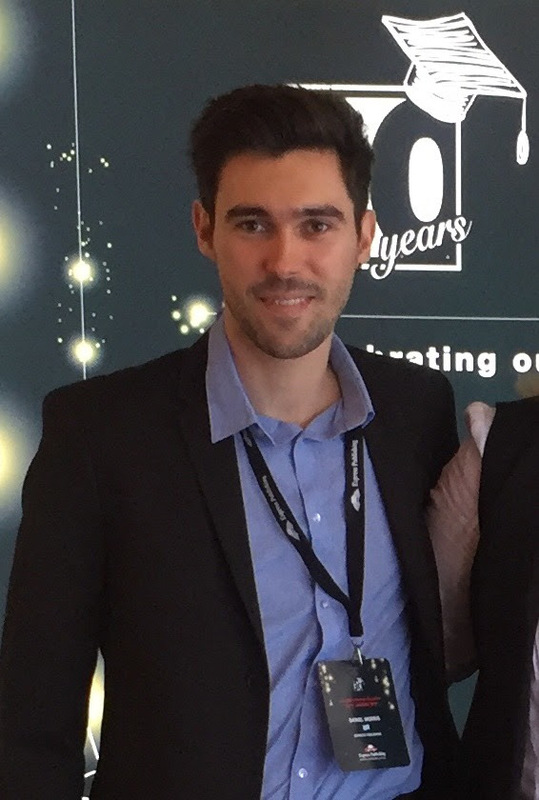 Danny Morris has a BA (Hons) in Hispanic Studies from the University of Kent and a Cambridge CELTA. 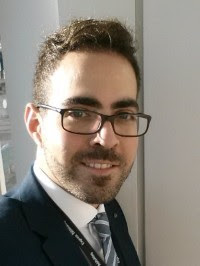 After working as a British Council Language Assistant and as an EFL teacher in Spain, he joined Express Publishing as an ELT Consultant in 2018. His experience both as a language learner and foreign language teacher has driven his interest in studying different types of teaching methodologies and approaches. Alex Roditis holds a BA in English Language and Literature from the University of Athens, Greece. He taught English as a Foreign Language to international students of all ages and levels for 7 years before joining Express Publishing as an ELT Consultant and a Teacher Trainer in 2013. He is also a Speaking Examiner for various examination bodies. He has travelled extensively, participating in conferences and seminars all over Europe, Middle East and Australia. 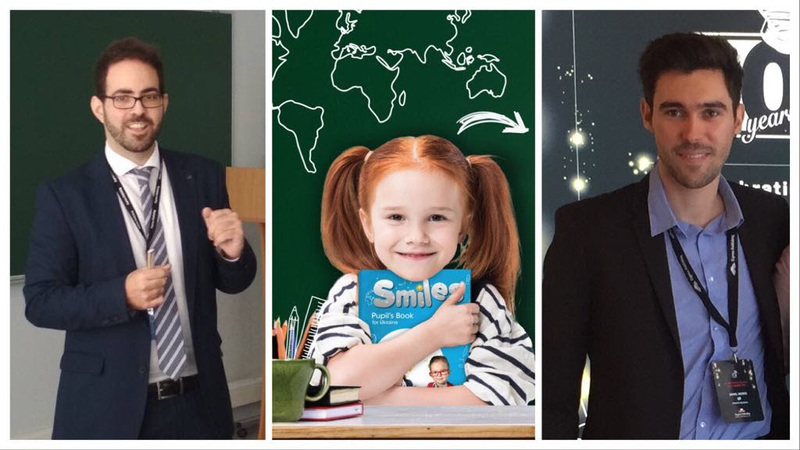 14:30 – 15:15 Smiles 3 for Ukraine Demo lesson “Learning with a smile is learning for life!” Let’s discover this together with “Smiles for Ukraine” book, which was designed specially for New Ukrainian School. 15:15 – 16:00 Breaking the Sound of Silence Developing speaking skills in a ELT class full of nonnative students can be tricky and complicated for many nonnative teachers. Fighting the reluctance of students to perform speaking activities may have a more compound solution than we possibly imagine. The speaker will analyze why most of the students don’t want to speak, will try to give some real, tangible remedies on how a teacher can cope with similar situations and will stress why thorough speaking practice should be “a must have” of our syllabus, starting from the very early years of learning. 16:00 – 16:45 Homework in the 21st Century: Ideas to Excite and Engage EFL Learners. Let’s face it, very few people really like homework, especially the traditional sort, which can become highly repetitive and heavy on memorization. However, we are now well into the 21st century and it is time that homework caught up. In this session, we will look at different approaches to homework, which make use of modern technology and modern classroom methodology. These techniques will interest and engage the learner, leaving nothing for the dog to eat. 16:45 – 17:00 Закриття семінару.